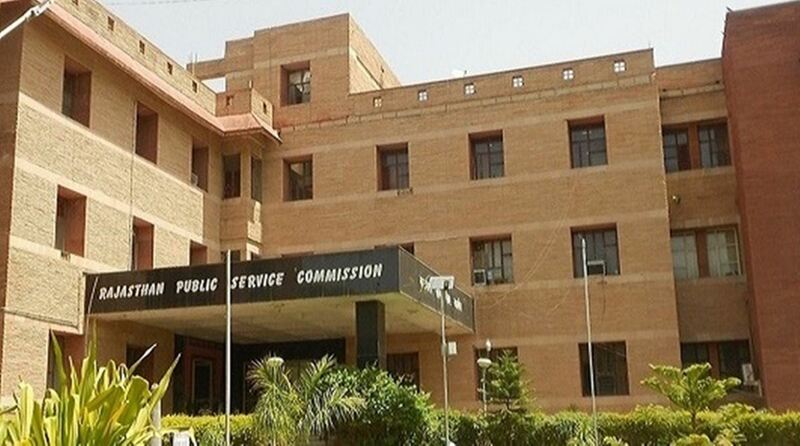 The Rajasthan Public Service Commission has released the RPSC answer keys to the preliminary exam for Rajasthan Administrative Service (RAS) and Rajasthan Taxation Service (RTS). Candidates can look at the RPSC answer keys on the official website of the commission www.rpsc.rajasthan.gov.in. Around 3.76 lakh candidates out of the 5 lakh who applied had appeared for the 2018 RAS and RTS exam as per an Indian Express report. 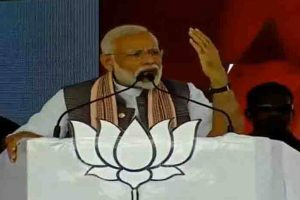 Candidates who clear the preliminary stage will have to give the Main exam which consists of four papers of written and analytical examination with three papers on general studies and one paper on general Hindi/English.